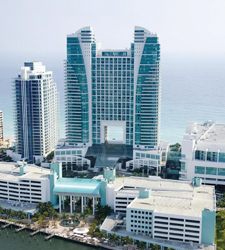 Desh-Videsh Media Group proudly presents two upcoming MyShadi Bridal Expos – Tampa on April 21 and Fort Lauderdale on May 19. 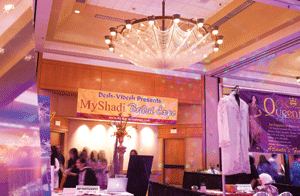 Having consistently produced some of the finest South Asian bridal shows in the Southeast, MyShadi Bridal Expo, a cultural event showcasing unique products and services essential for Hindu, Muslim, Christian, and Sikh weddings, provides brides-to-be and their families with a one-stop shop to make wedding dreams a reality.Read More…. 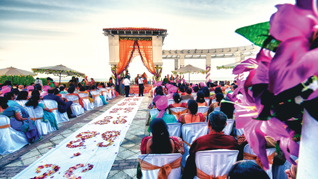 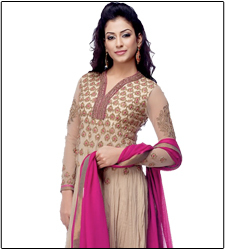 On Sunday, May 19, 2013, The Westin Diplomat Resort & Spa will be the site of the 2013 South Florida MyShadi Bridal Expo, where a wide range of wedding and event planning vendors will showcase the latest in South Asian wedding trends.